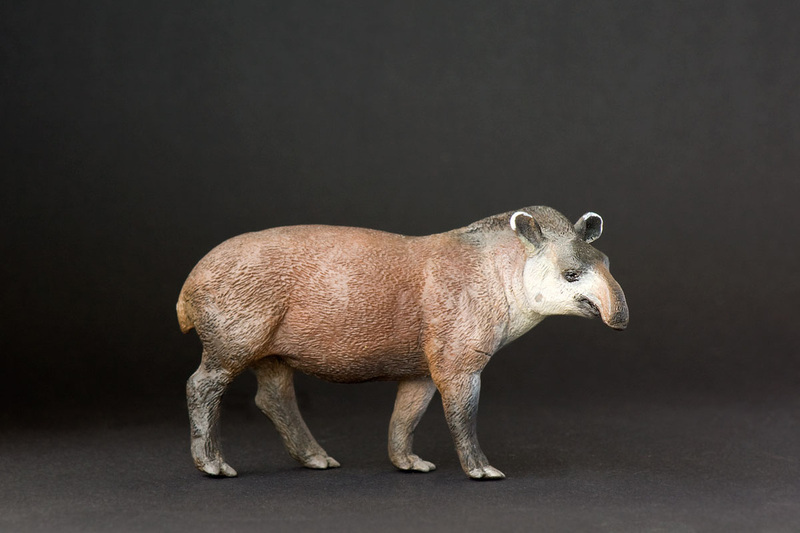 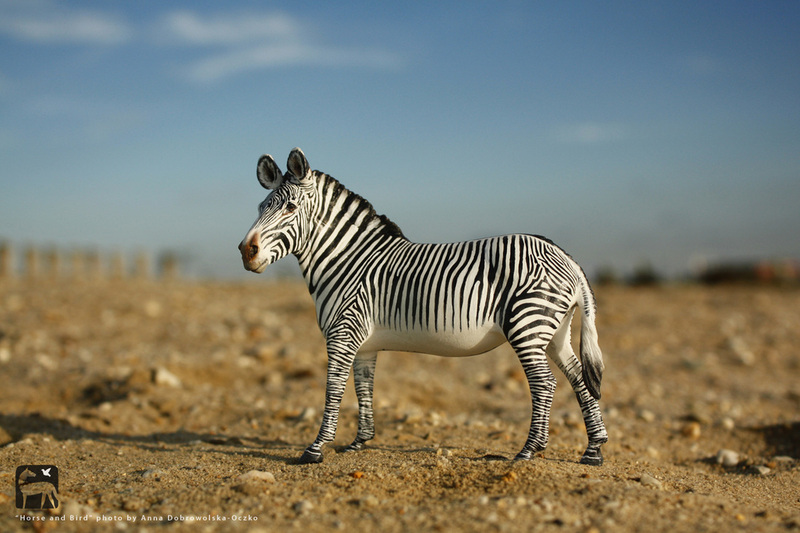 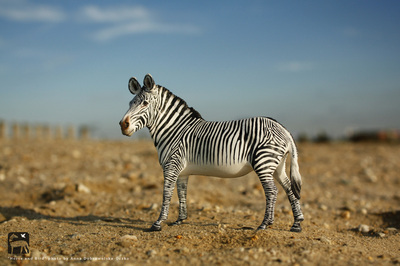 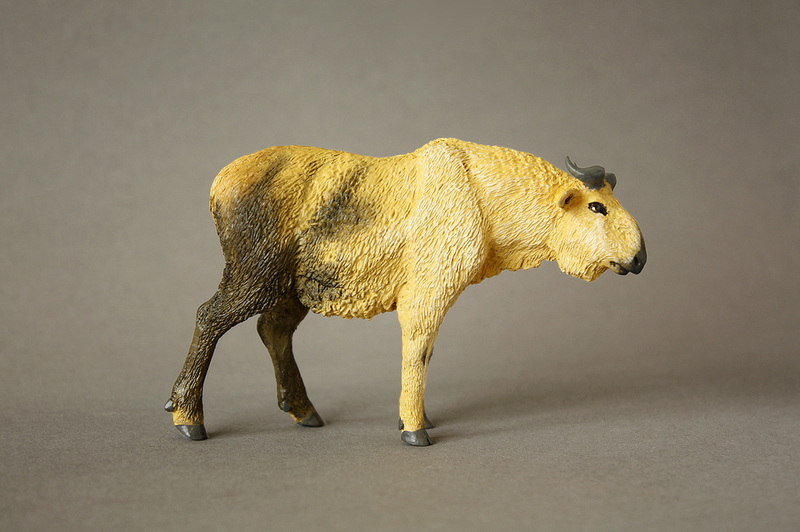 Photos of my past and present works - miniature animal replicas. 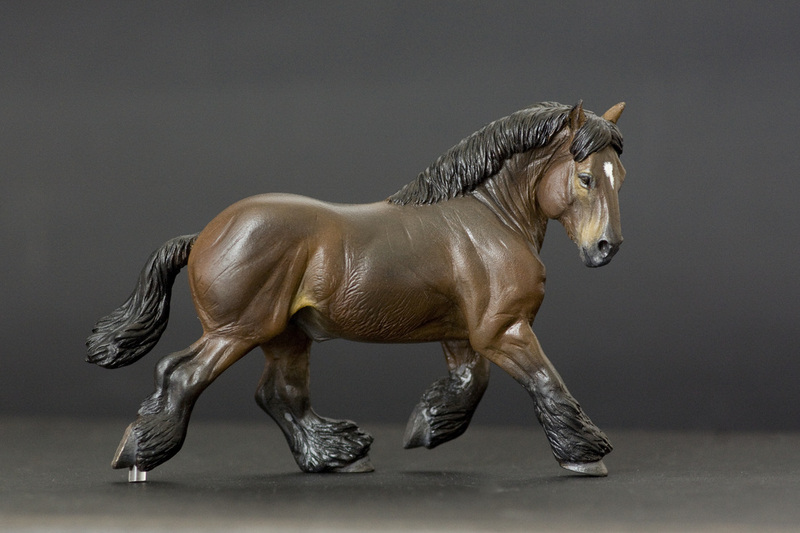 All of presented models are moulded and casted from handmade prototypes or are one of a kind models. 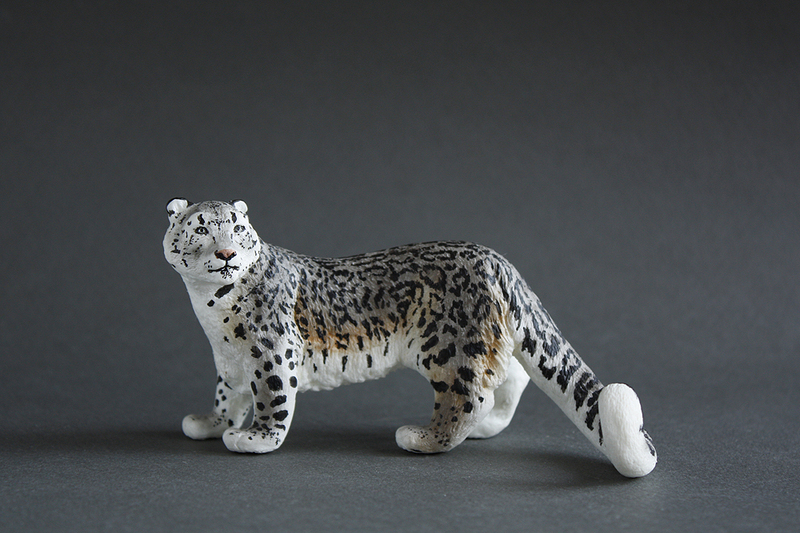 Copies are made of polyurethane resin and casted from silicone mould. Animal figures presented here are miniatures in various scale. 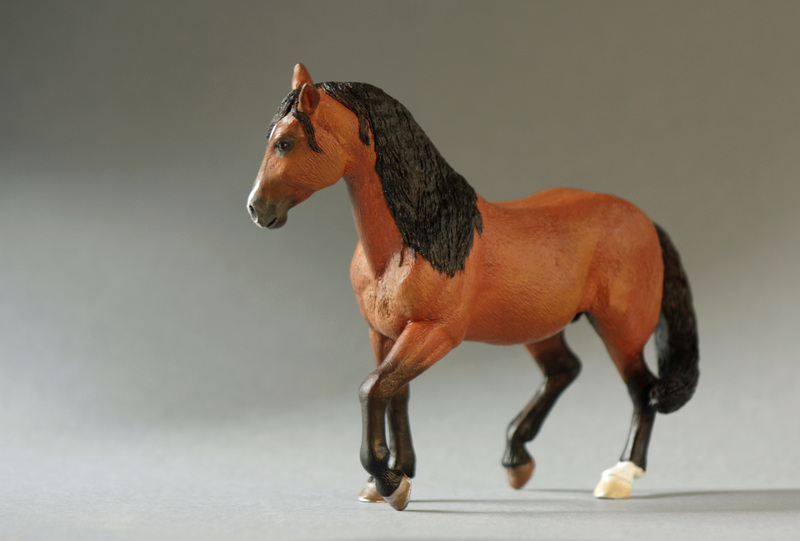 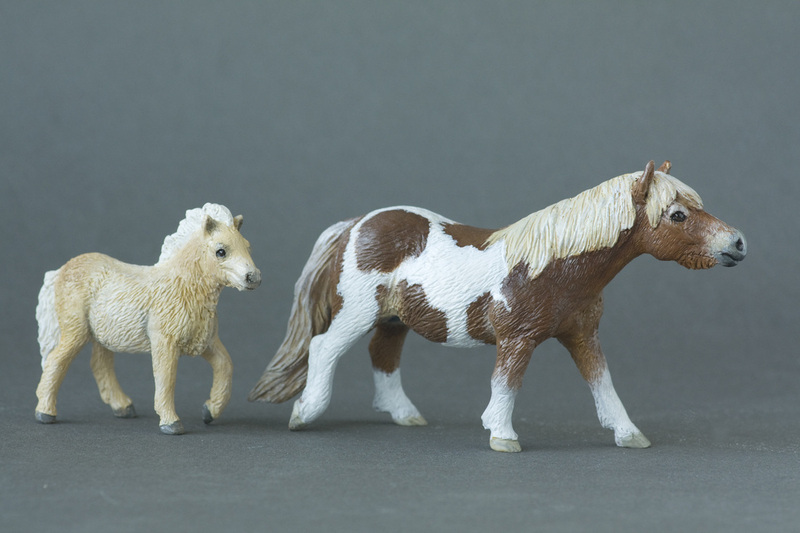 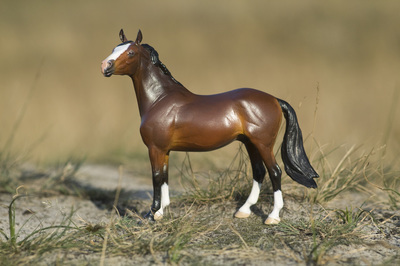 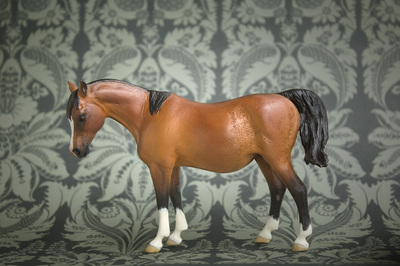 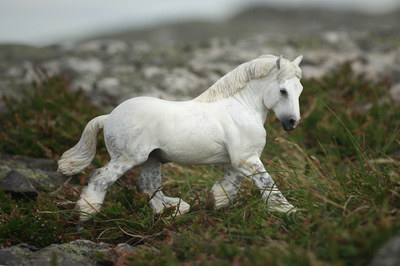 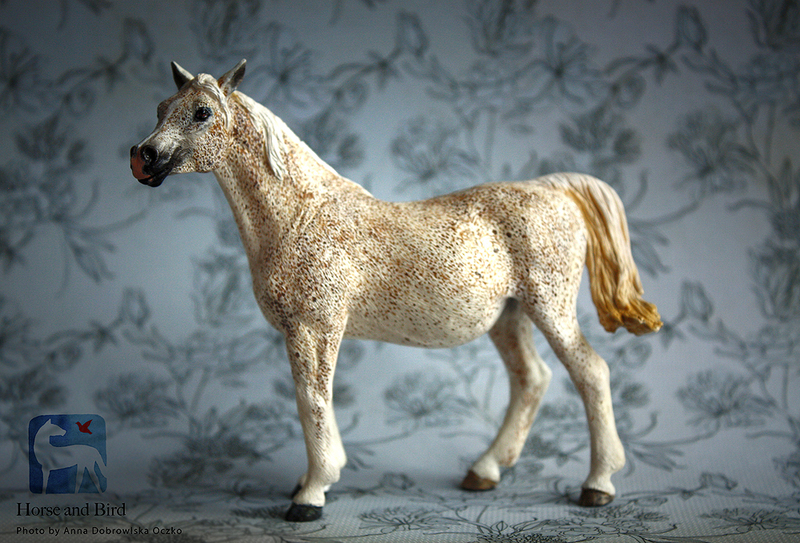 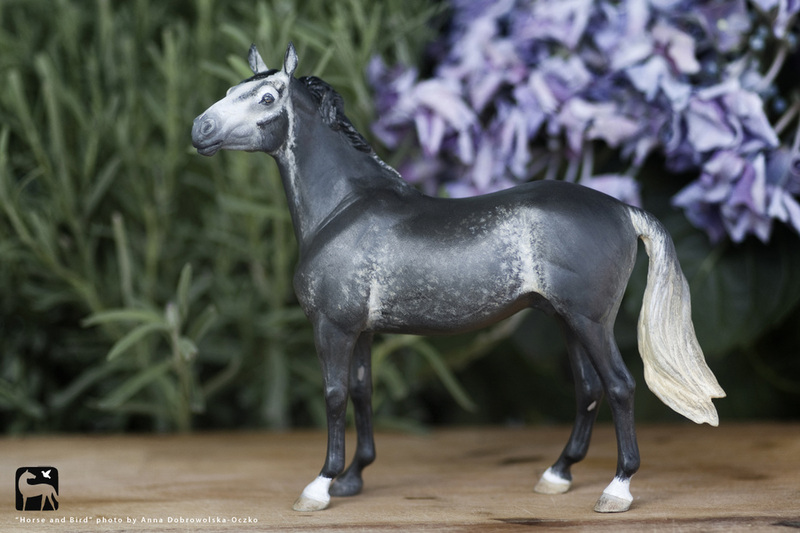 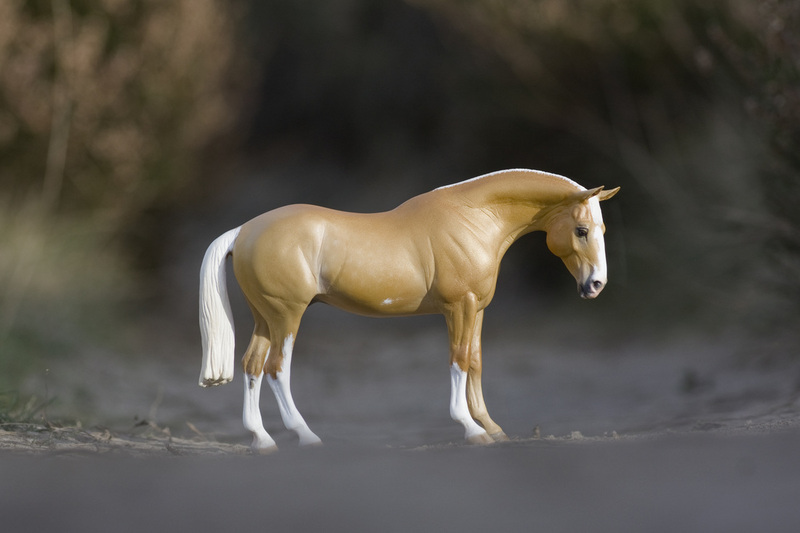 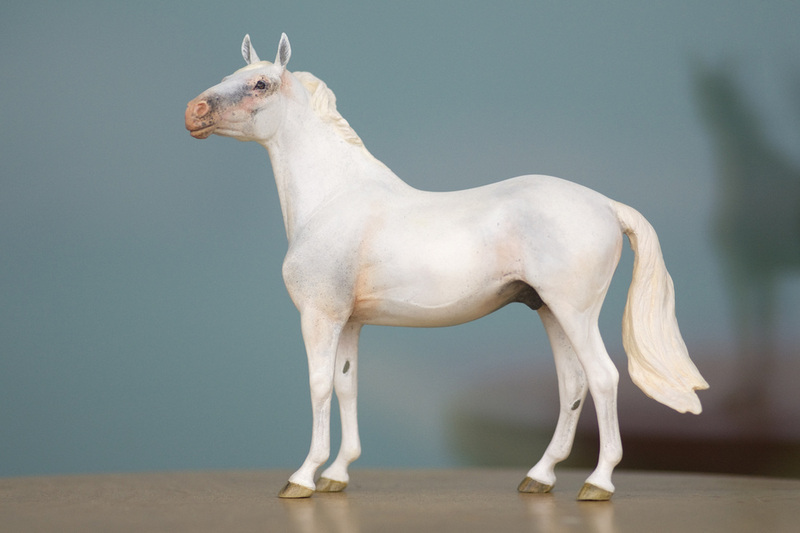 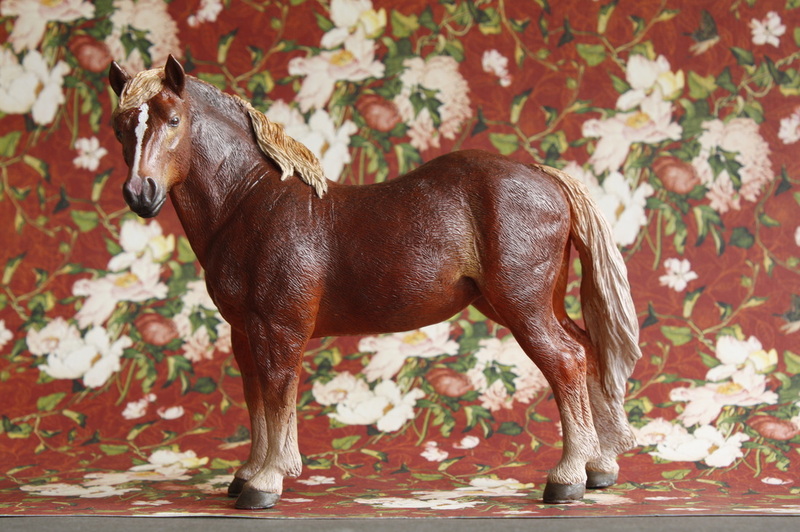 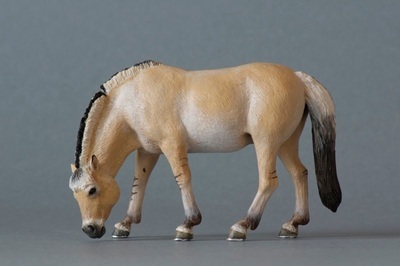 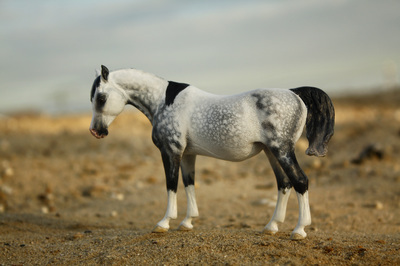 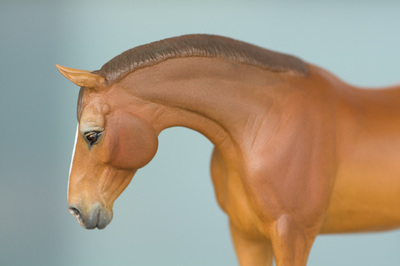 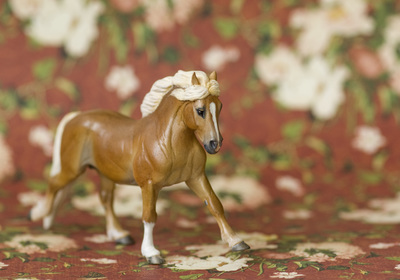 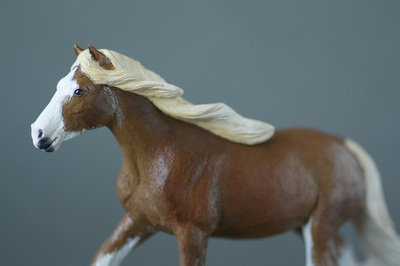 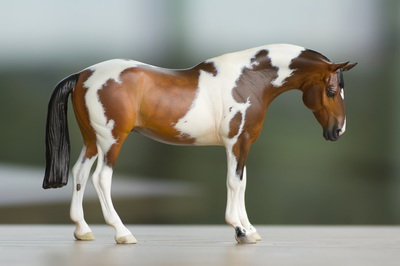 This is gallery with photos of miniature equine figures, limited editions artist resins. 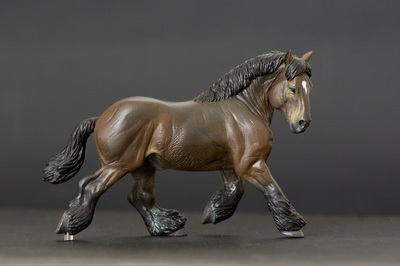 Go to "Available models" to check which of these works are currently for sale and see even more painted examples of each resin. 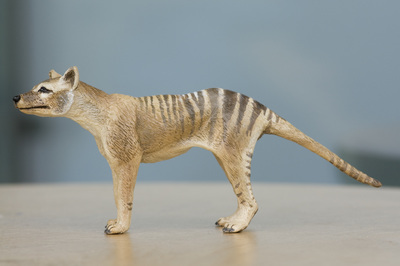 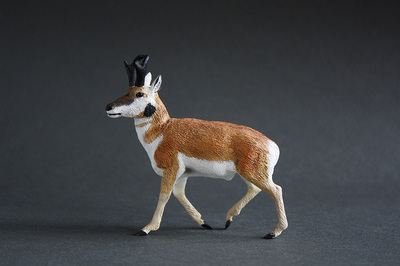 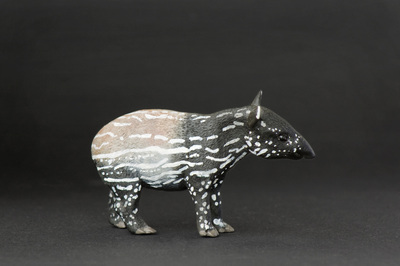 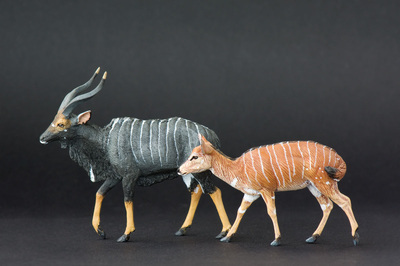 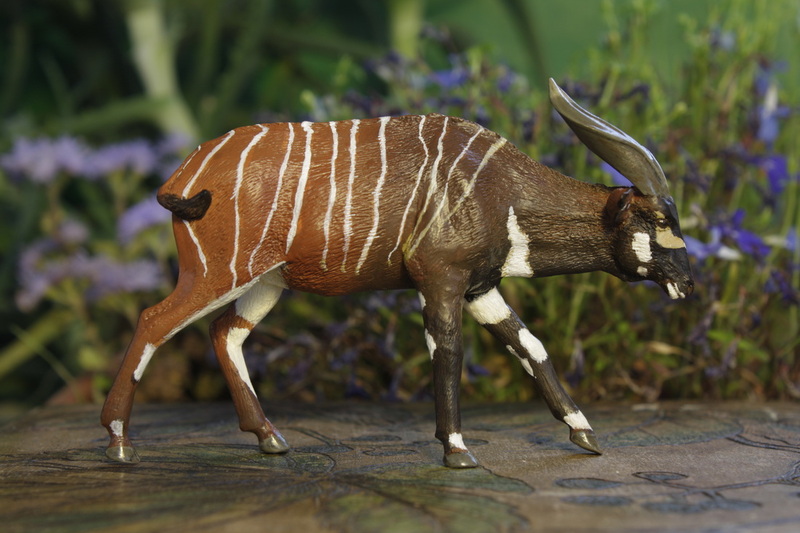 Limited edition figures of wild animals. Nyalas pair and Forest buffalos pair are two projects made in collaboration with my friend artist Harriet Knibbs. 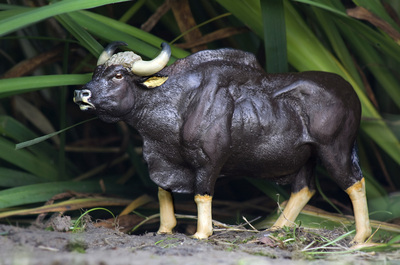 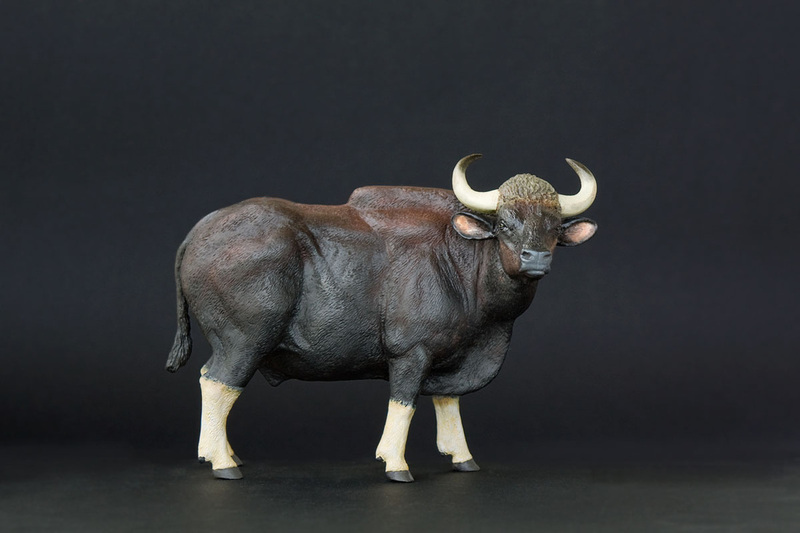 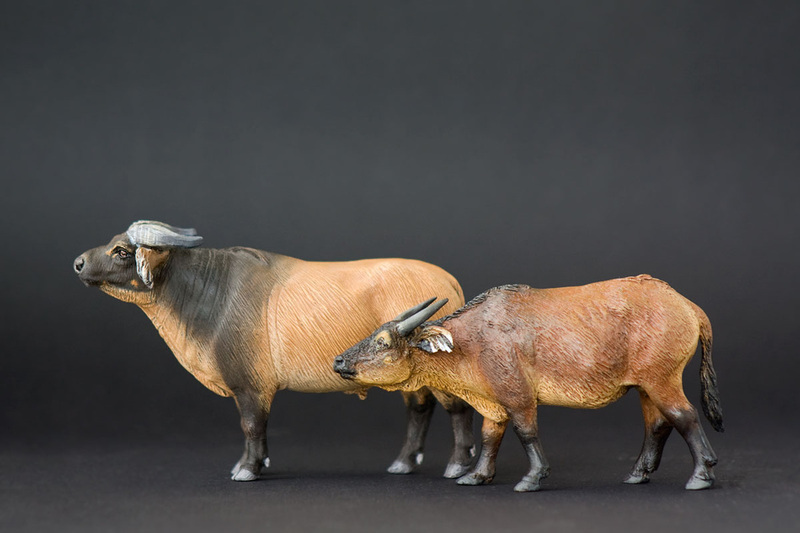 The Forest Buffalo bull (Syncerus caffer nanus) model is available via website Harriet Knibbs Sculptures Shop . Please note that not all of the presented animal figures are now available. OOAK means one of a kind. 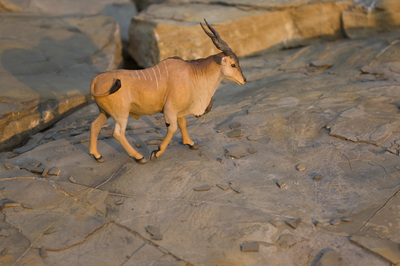 Figures presented in this gallery were sculpted and painted for collectors but no copies of these works were produced. These miniatures are made from oven baked clay and epoxy resin clay. 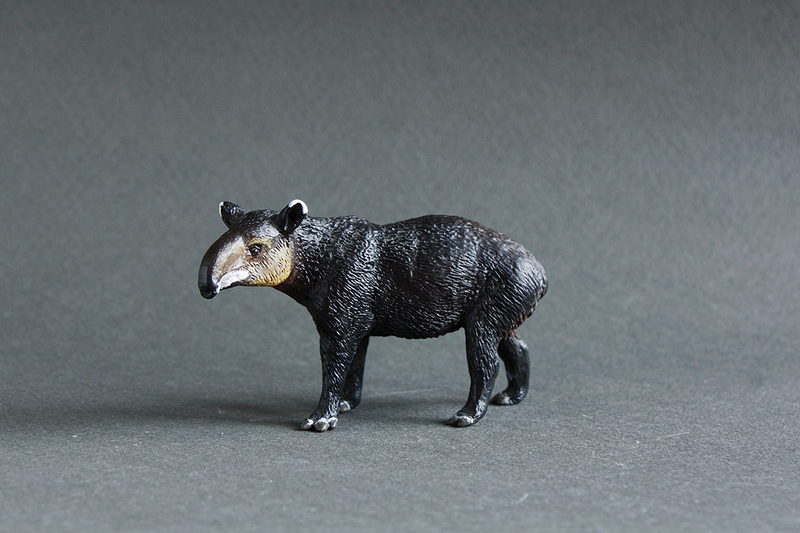 In this album I show photos of resin copies of chosen prototypes designed by me. 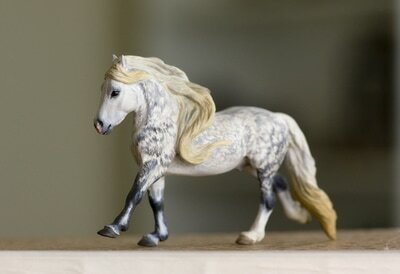 Presented photos show hand painted resin copies of prototypes. 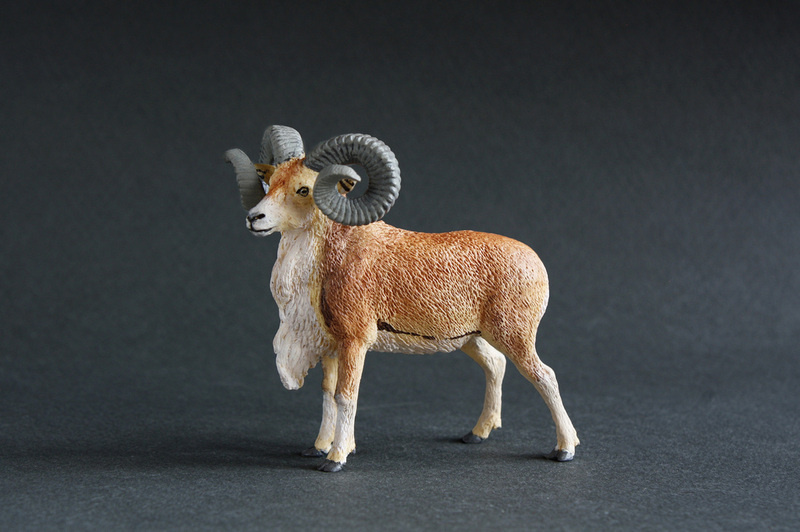 Because of sharp details in resin copies some collectors and model painters will find them more suitable for their collections and projects. 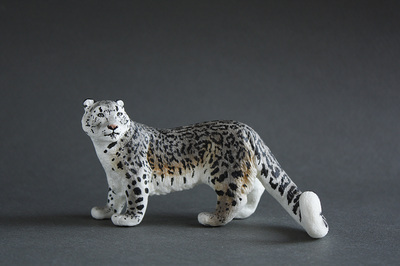 ​Contact me if you are interested in buying resin version of any of these models.